Wrightsville Beach officials will oppose another attempt to obtain a liquor license for the Red Dogs location, though the prospective new owner said he will be completely independent from the previous owner and has a demonstrated background that shows he can improve the perception of the controversial nightclub. Andrew Brothers, part of the current ownership of the Dubliner Irish Pub at 1756 Carolina Beach Rd, has said he will likely file an application with the North Carolina Alcohol Beverage Control commission for a liquor license, which if approved would reopen the bar, located at 5 N. Lumina Ave. Brothers, who will co-own the bar with his wife Anna, said he is buying the business from the current owner Charlie Maultsby, who had several disputes with the town and lost his liquor license in November 2016 after a conviction on felony weapons charges. He already has a separate lease agreement with the property owner and said he will operate the same format, being open just 10 p.m. – 2 a.m on Thursday through Saturday, catering to a college crowd with dance and hip hop music. However, Brothers is facing stiff resistance from the town, which also vigorously opposed an effort from a prior employee to obtain a liquor license for the establishment. The ABC objected to the request from Jon Shellem, who was the bar manager there for more than a decade, on grounds that he was too close to Maultsby, and an administrative judge ultimately ruled against Shellem’s license. 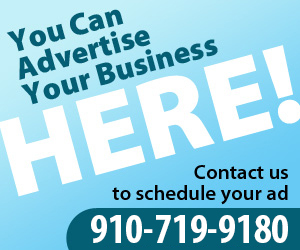 Shellem wasn’t buying the business, only leasing the name, and had initially contracted Maultsby for consulting services, which ABC lawyers argued showed that Maultsby would have an operational role in the business. But Brothers said unlike that bid, they are buying the business outright, and that he has a clean record with more than 20 years experience in the local restaurant business. The N.C. Department of Transportation will exercise a right-of-way on the land where the Dubliner is locating, forcing an eventual closing of the bar, prompting Brothers to seek another venue to operate. During a May administrative hearing on Shellem’s application, Wrightsville Beach Police Chief Dan House escribed Red Dogs as a “continual problem” for town officers, with fights, theft and intoxicated behavior in front of the bar as common. Additionally, he said that the bar, which operates like a nightclub limited to weekend hours between 10 p.m. and 2 a.m., saw an influx of gang members around 2015. Brothers argued that poor management during that time led to many of the problems that occurred during that period. House said this week that the documents the town filed with the ABC contain many of the same issues raised during that hearing. However, Brothers, who worked at Red Dogs from 2000 – 2008, said he never had ABC violations while working there, or during his 20 years experience, which also includes The Whiskey at 1 S. Front St in Wilmington. 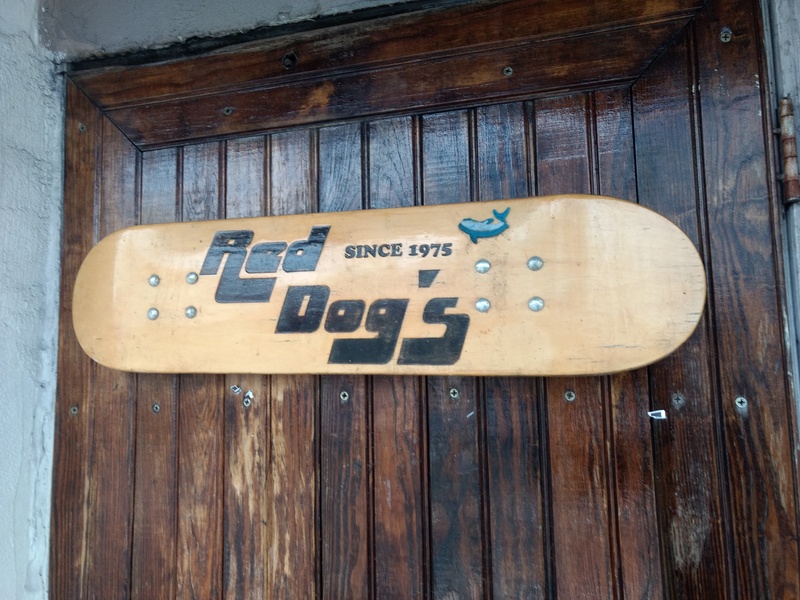 But Brothers’ experience at Red Dogs was cited as one of the reasons Wrightsville Beach Police were opposed to the license. The town also opposes the license on grounds that the town’s commercial zoning doesn’t allow for “private clubs,” how most bars are classified in North Carolina, though the town has lost previous court cases on this issue. After discovering the staunch opposition from the town, Brothers said he would review the application again from his attorney before moving forward. Wrightsville Beach officials have already sent its paperwork to the ABC commission. Red Dogs, and its former owner Charlie Maultsby has a long history of challenging the town government, and after several successful efforts to retain his license for the bar, he had to relinquish his ABC permit for the bar in 2016 following a felony gun conviction. Jimmy Gilleece, owner of the downstairs bar Jimmy’s at Red Dogs, took over the license in 2016 as a temporary permit holder and employed Shellem as a manager, but the ABC board rejected his request for a permanent license after it determined that Maultsby still had an operational role in the business.